Introducing the latest addition to the MBS board range – the All Terrain Skateboard. After launching the All Terrain Longboard last Autumn, and it receiving a very positive response we decided to keep working on the concept. The Skateboard is way shorter and features a double kick deck making it more nimble and able to tackle more obstacles. The board is heaps of fun! 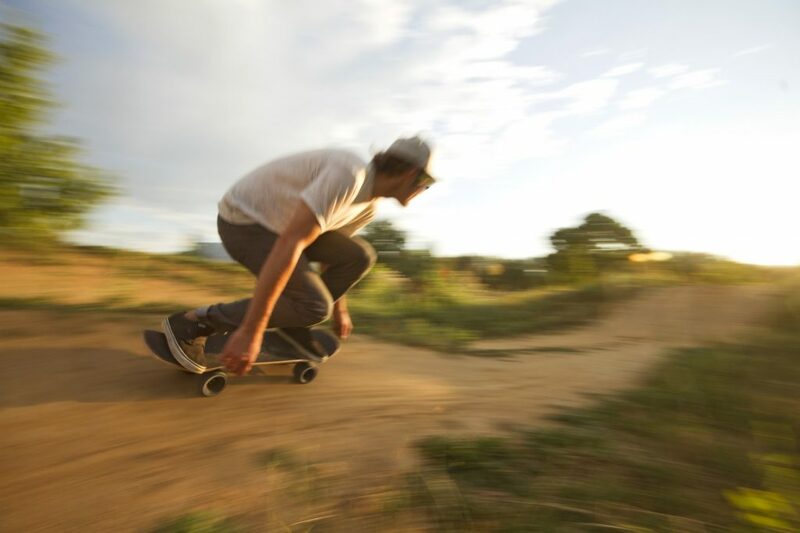 Find out more about the MBS All Terrain Skateboard. New MBS F5 Heelstraps now available!